Bedrooms are private spaces for peaceful respite and comfortable slumbers. It is quite calming to know that you have a cosy place to nestle in after a long day at work. Since a bedroom is a personal space, it is natural to design them according to your preferred taste and style. It should reflect your personality while maintaining a sense of cohesion with the entirety of your home. 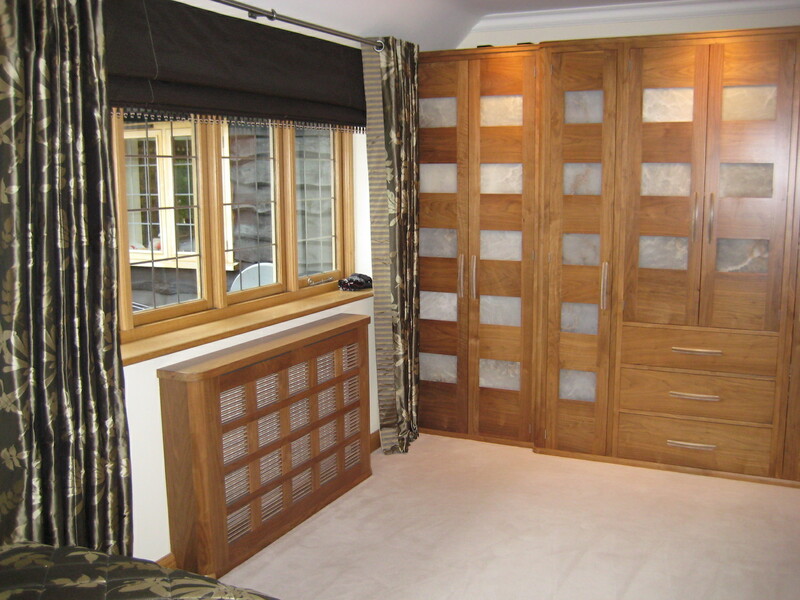 Getting the design right will have a telling effect on how comfortable your bedroom is. 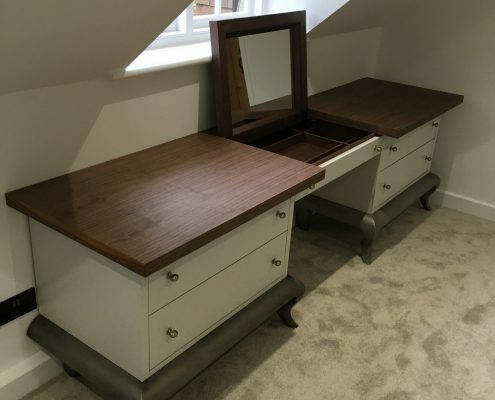 Designing a bedroom is all about taking away what is unnecessary, such as clutter or bright lights, and making sure every fixture within it is essential to your comfort. 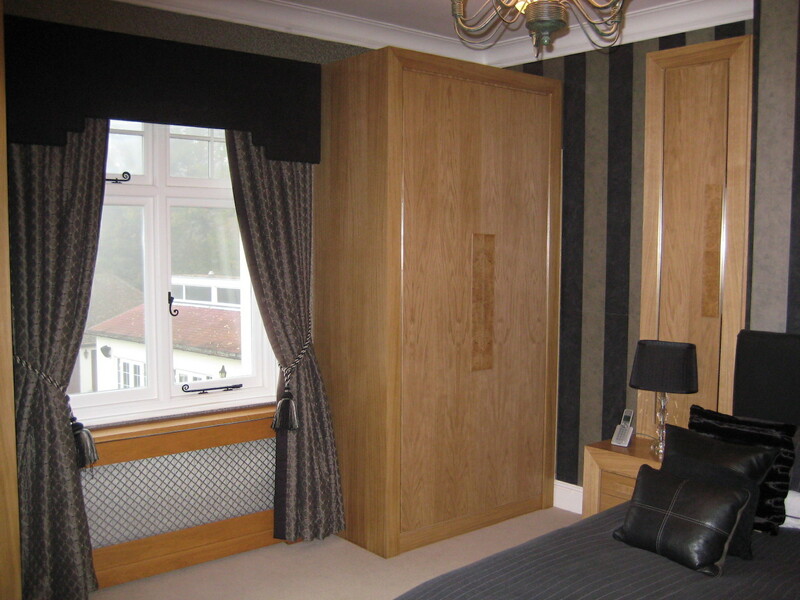 It is important that once you enter the door, your bedroom invokes a feeling of tranquillity within you. 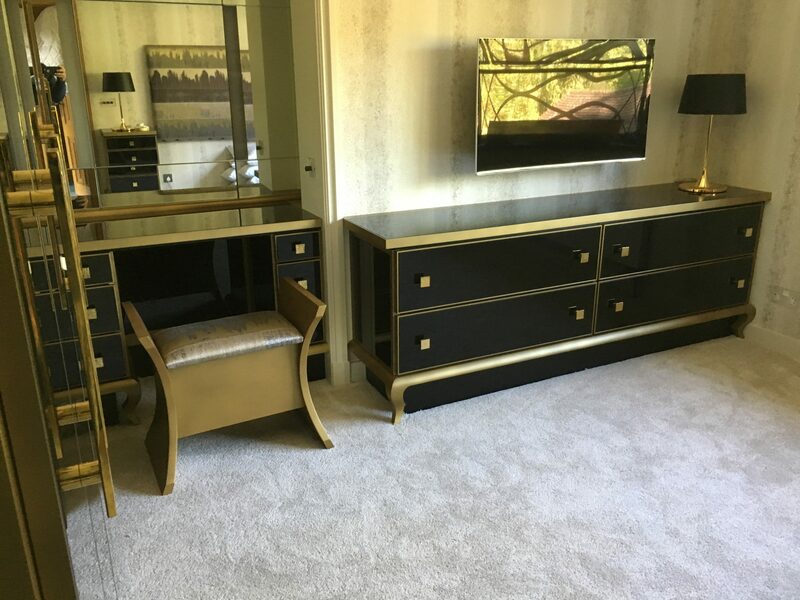 With over thirty years in the business, Mario Panayi has been creating bespoke and high-quality furniture pieces for our clients. 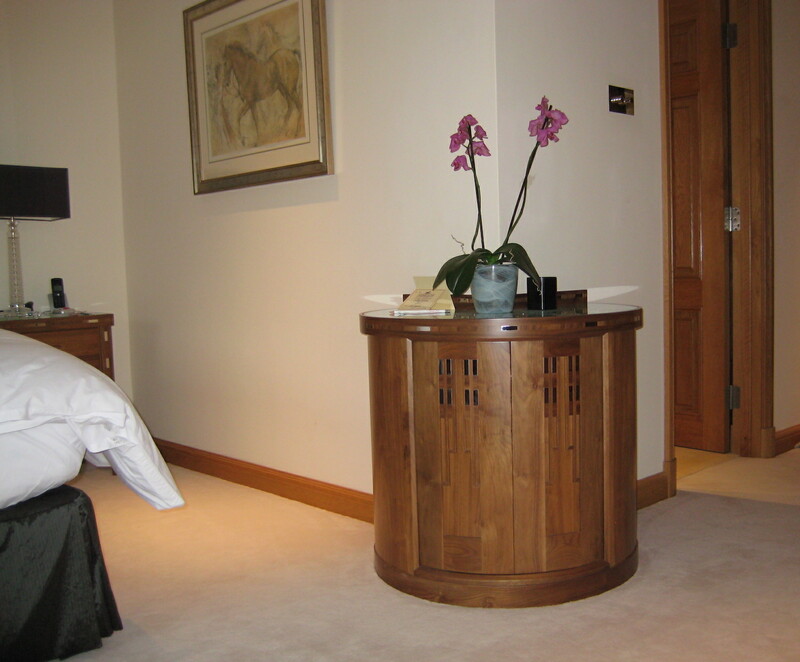 We take time in crafting furniture that is lovingly designed for beauty and longevity in mind. As a second generation craftsman, Mario sees to it that he incorporates the knowledge he has inherited from his father into his own passion for design. Each project with us has a unique approach and special pricing arrangement. 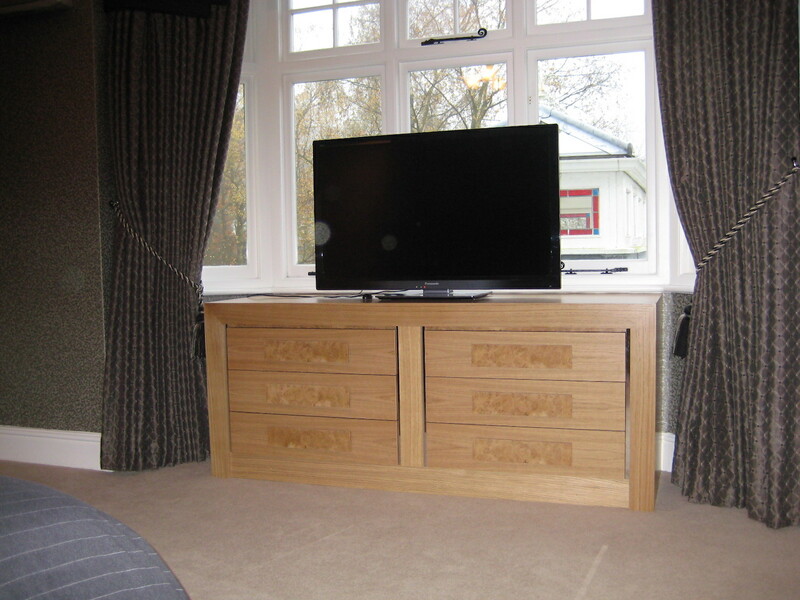 Once we have set up a meeting, our team will take measurements and discuss design ideas with you. 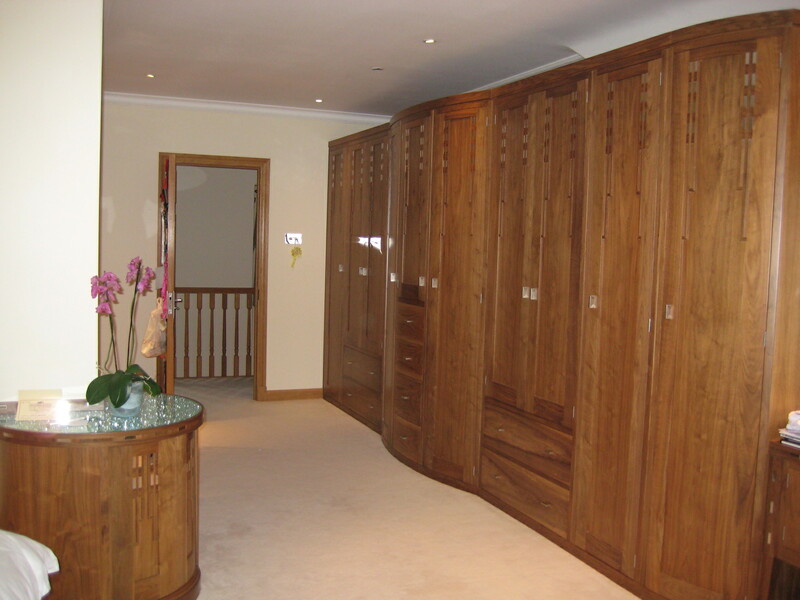 Our quotes are based on thechoice of materials, thecomplexity of the design as well as the fitting of the finished pieces. Through a dedicated point of contact, we ensure that you are guided and satisfied with our services throughout the process. 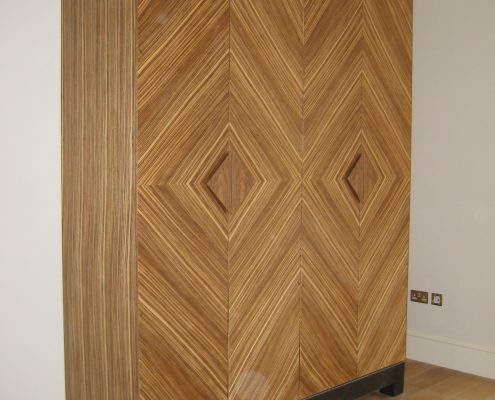 All initial consultations with Bespoke Kitchens and Furniture are free. Contact one of our representatives today to experience exceptional design. 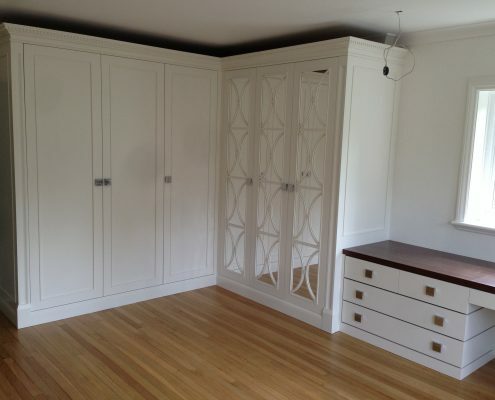 Interested in new bedroom furniture? Contact us today. 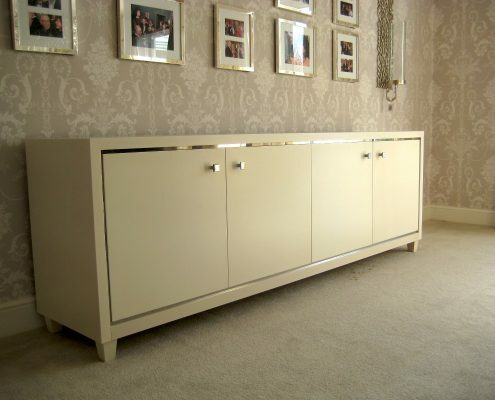 For all your high-quality, hand-made bedroom furniture requirements please do get in touch. We’d love to hear about your requirements.